I have always been a sucker for old films – especially those that are costumed flicks. Between my late teens and late twenties, I had developed a habit of watching old movies on late night television. 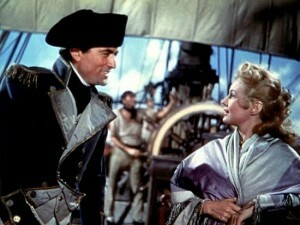 One of those films was the 1950 comedy swashbuckler, “BUCCANEER’S GIRL”. Directed by Frederick De Cordova, the movie began with a ship commanded by a pirate named “Frederic Baptiste” attacking and ransacking a trader ship bound for New Orleans during the first decade of the 19th century. One of Baptiste’s victims is a Boston-born young woman named Deborah “Debbie” McCoy who also happens to be a stowaway. Although Baptiste’s first mate had ordered two crewmen to place Debbie in one of the long boats with the passengers, they decide to keep her aboard the pirate’s ship for . . . entertainment. However, Baptiste intercepts them and decides to keep Debbie on board before delivering her to Tortuga. Although Debbie gets to know Baptiste’s crew, she stows away aboard the pirate’s long boat, when his ship arrives in New Orleans. Not long after her arrival in the Crescent City, Debbie is taken in by one Mademoiselle Brizar, the proprietor of a “School for Genteel Young Ladies”, who also serves as an agent for young women like Debbie with musical talent. After a few months of training, Debbie performs at a local tavern, where she learns that the pirate “Baptiste” is actually a local sea captain and trader named Captain Robert Kingston who has been using his piratical activities to plunder the ships of another wealthy shipping magnate named Alexander Narbonne, who had earlier used the real Baptiste (killed by Kingston) to get rid of his business competition. Debbie also discovers that Captain Kingston is engaged to the Governor’s niece, Mademoiselle Arlene Villon, who is also coveted by Narbonne. One has to be blind, deaf and dumb not to realize that “BUCCANEER’S GIRL” is basically a B-movie. The plot, written by Samuel R. Golding, Joseph Hoffman, Joe May and Harold Shumate; does not exactly possess any real depth. In fact, I am rather surprised that so many writers had worked on screenplay for this movie. 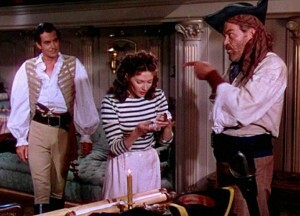 Nevertheless, “BUCCANEER’S GIRL” proved to be a very entertaining movie. Did the movie have any faults? Well, since it is a B-movie, I would not describe the sets and production values as particularly top notch. 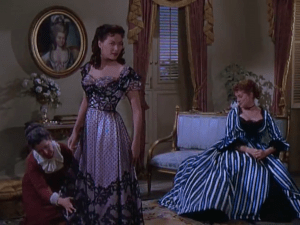 And although I found Yvonne Wood’s costume designs very colorful and attractive, I cannot help but wonder if they were accurate depictions of fashion from the first decade of the 19th century. However, I do have one major complaint about the film. But I do not really consider that to be a fault. I will admit that I found the movie’s ending rather vague and slightly confusing. 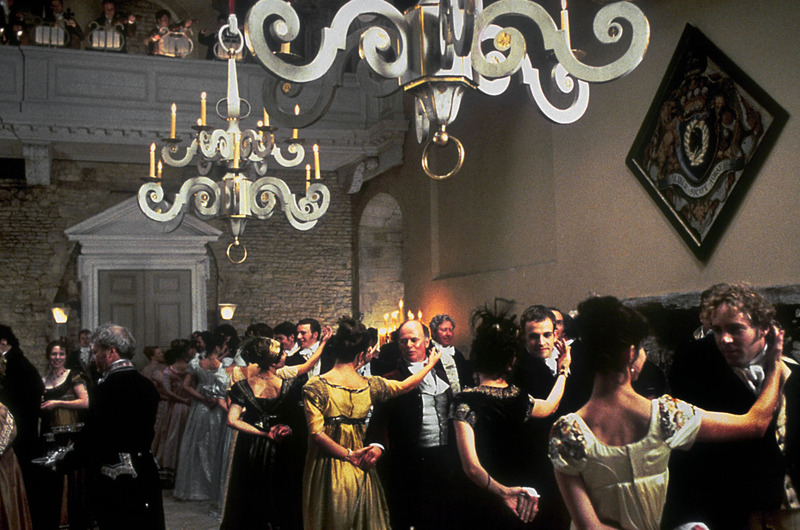 The majority of the film centered on the conflict between Captain Robert Kingston aka the fake Baptiste and his business/romantic rival, Alexander Narbonne. Both men sought the hand of the Governor’s niece, Arlene Villon. Kingston used the “Captain Baptiste” persona to go after Narbonne’s ships in revenge for the latter using the real Baptiste to destroy shipping rivals. 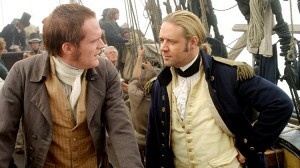 Well, Kingston eventually achieved his goal when he destroyed the last three ships in Narbonne’s fleet during a two-to-three minute montage in the movie’s second half. Unfortunately, the movie’s last act focused on Kingston being arrested for piracy and a scheme to spring him out of jail. And I found this last sequence rather anti-climatic and a little disappointing, if I must be frank. But despite the film’s ending, I must admit that I enjoyed “BUCCANEER’S GIRL”. Very much. It is a very entertaining film, thanks to a rather clever screenplay. 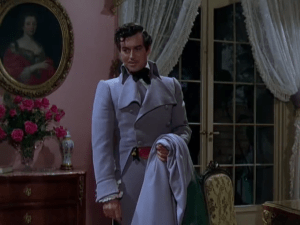 The 1950 film is one of the very few swashbucklers that starred a woman. And get this, the movie’s main protagonist – one Debbie McCoy – is not a pirate or a seaman of any kind. And . . . she is certainly no swordsman. Instead, Debbie McCoy is that rare protagonist in a swashbuckler film, whose possess a talent for singing, witty repartees, stowing aboard ships and clever thinking. Universal Studios was wise to cast Yvonne De Carlo in this role. Not only did the actress gave an excellent and entertaining performance, she also seemed to be up to the task for her musical numbers. I did notice that of the three songs she performed, only one of them were lip synced by a sorprano. Since the movie’s protagonist turned out to be a singer from Boston, naturally she required a leading man who is more of a swashbuckling type. 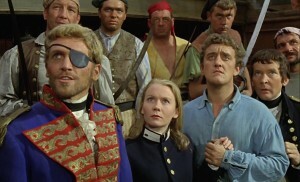 In another act of clever acting, the screenwriters created Captain Robert Kingston, a respectable sea captain who doubled as the pirate “Baptiste”. Due to her penchant for stowing away, Debbie not only becomes familiar with Kingston and his crew, she also becomes one of the few people who knows about his double act. The filmmakers went out of their way to hire Philip Friend, an actor with a credible screen presence, but one not as strong as the leading lady’s. 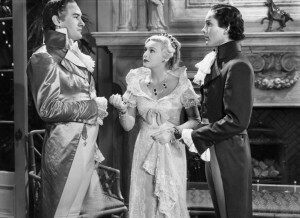 The odd thing about “BUCCANEER’S GIRL” is that although the leading protagonist is a woman and entertainer, the movie’s narrative focused upon the conflict between the protagonist’s leading man and the film’s main villain. The movie also featured very entertaining performances from Elsa Lancaster, who portrayed Debbie’s mentor Madame Brizar and Jay C. Flippen, who portrayed Kingston’s first mate, Jared Hawkens. Robert Douglas made an effective villain as shipping magnate Alexander Narbonne. Norman Lloyd, who eventually became well known to television audiences on NBC’s “ST. 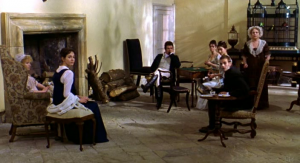 ELSEWHERE”, gave a sly performance as Narbonne’s slimy assistant, Patout. And Andrea King was sufficiently haughty as Kingston’s well born fiancée Arelene Villon. I was surprised to see Henry Daniell in this film as the local militia’s commander, Captain Duval. 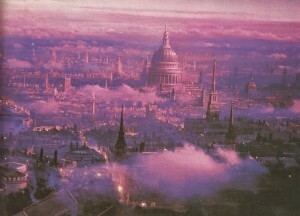 Five to ten years earlier, Daniell would have been cast as the main villain. 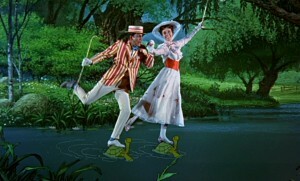 The movie also featured some mildly entertaining songs written by Walter Scharf and Jack Brooks. I especially enjoyed the last song performed in the film, “A Sailor Sails the Seven Seas”. Very jaunty. 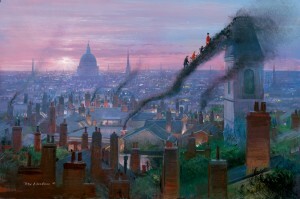 I was especially impressed by Russell Metty’s photography. It was unusually sharp and beautiful for B-movie. Metty put a lot of care into it. In the end, “BUCCANEER’S GIRL” proved to be a surprisingly entertaining film. Yes, the ending struck me as slightly vague and anti-climatic. 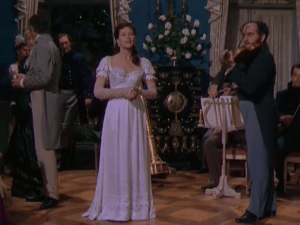 But everything else about the movie have so much to offer, including energetic direction from Frederick De Cordova, a clever narrative and excellent performances from a cast led by Yvonne De Carlo and Philip Friend. This is one film I have never grown tired of watching.